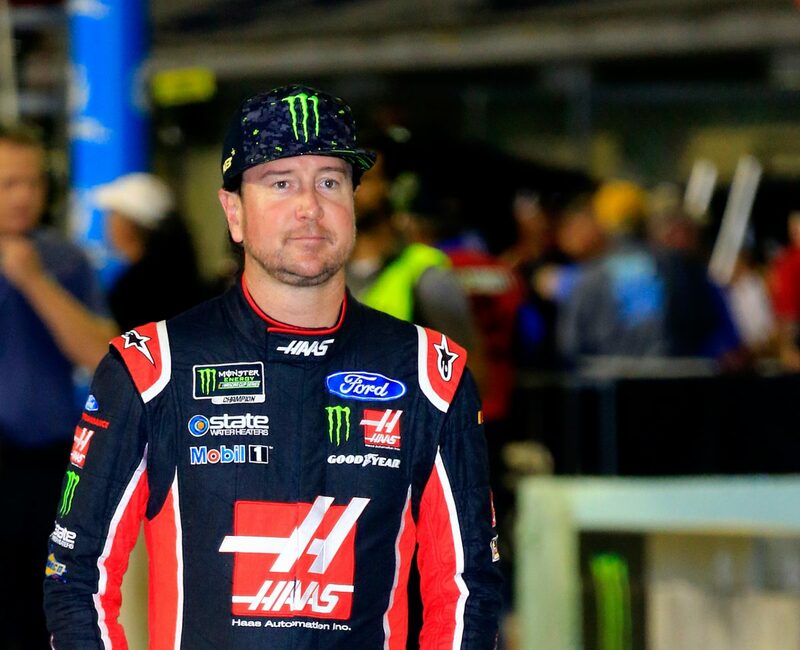 ● Kurt Busch started sixth, finished 10th, earning one bonus point. ● Busch said on lap 31 that the car was a bit loose off. ● The No. 41 Haas Automation/Monster Energy Ford Fusion pitted on lap 37 for four tires, fuel and a tire pressure adjustment while running seventh. ● Busch started sixth, finished seventh, earning four bonus points. ● The No. 41 pitted on lap 83 for four tires, fuel and wedge and tire pressure adjustments. ● While sixth, Busch pitted on lap 117 for four tires, fuel and a tire pressure adjustment. ● On lap 141 Busch pitted for four tires and fuel. He entered the pits seventh and exited seventh. ● Busch started ninth and finished 10th. ● The No. 41 Haas Automation/Monster Energy Ford Fusion pitted on laps 230 and 249 for four tires and fuel. ● Busch ended up finishing 10th. ● Busch earned a career-high 22 top-10s in 2018, besting his previous high of 21 top-10s, earned four times (2004, 2009, 2015 and 2016). ● This was Busch’s seventh top-10 in 18 career Monster Energy NASCAR Cup Series starts at Homestead. ● Busch finished 10th in Stage 1 to earn one bonus point and seventh in Stage 2 to earn four more bonus points. ● Joey Logano won the Ford EcoBoost 400 to score his 21st career Monster Energy NASCAR Cup Series victory, his third of the season and his first at Homestead. His margin of victory over second-place Martin Truex Jr., was 1.725 seconds. ● In winning the Ford EcoBoost 400, Logano won the 2018 Monster Energy NASCAR Cup Series championship for the first time in his career, outdueling fellow Championship 4 contenders Martin Truex Jr., Kevin Harvick and Kyle Busch. ● Logano’s victory delivered Ford its first manufacturers’ championship since 2002 and 16th overall. ● Logano’s triumph marked the 108th points-paying victory for Ford’s Fusion in the Monster Energy NASCAR Cup Series. It was Ford’s 677th all-time win in the NASCAR Cup Series. ● There were five caution periods for a total of 26 laps.